The Diamond & Pearl series is different from the previous two series in that it is more story driven. 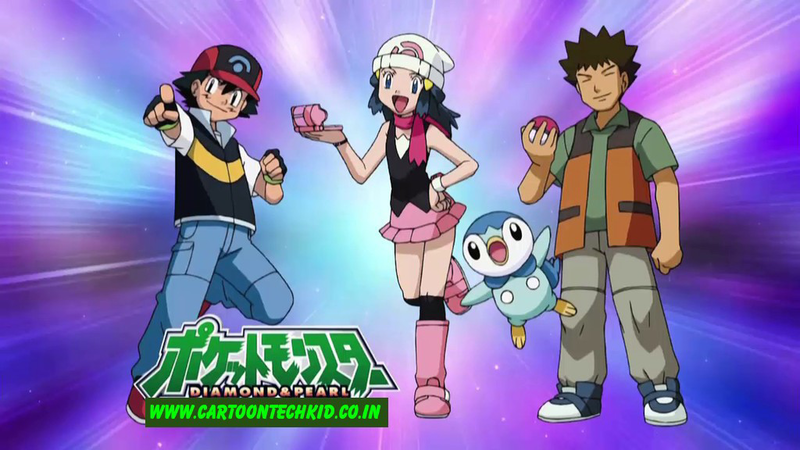 While there are fewer episodes dedicated to Ash’s Gym quest or the resident Coordinator’s (currently Dawn) Contest quest than previous series had in the same amount of time, more captures, more departures, and more rivals have been introduced when compared to earlier series. Episode 21-Ya See We Want An Evolution! Episode 26-Getting The Pre Contest -Titters! or season 10 ke episodes aayega ki nahi. are bro can you please season 10 more episode 51 ka uper? please can you have do. bro koi idea he ki pokemon session 11 kab DISNEY XD release karega. bhai oh url shorter wala apka website hai kya? How change voice many charecters. New voice is funny voice. Plz change.